Looking to entertain key customers? Organisations looking to entertain key customers or reward hard-working staff are always most welcome. We take great pride in working in conjunction with our corporate membership partners to formulate a package to suit their individual needs. 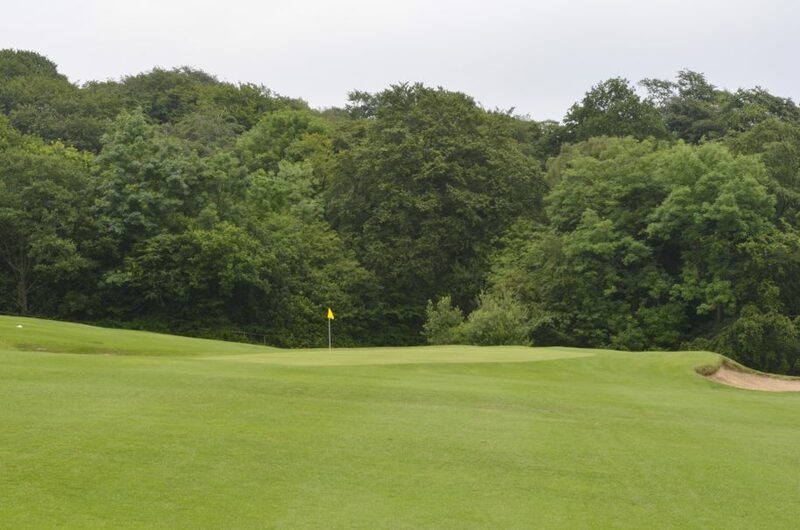 Whether they require regular weekly/monthly golf tee time slots or have intermittent playing requirements we can tailor a scheme to suit their demands. 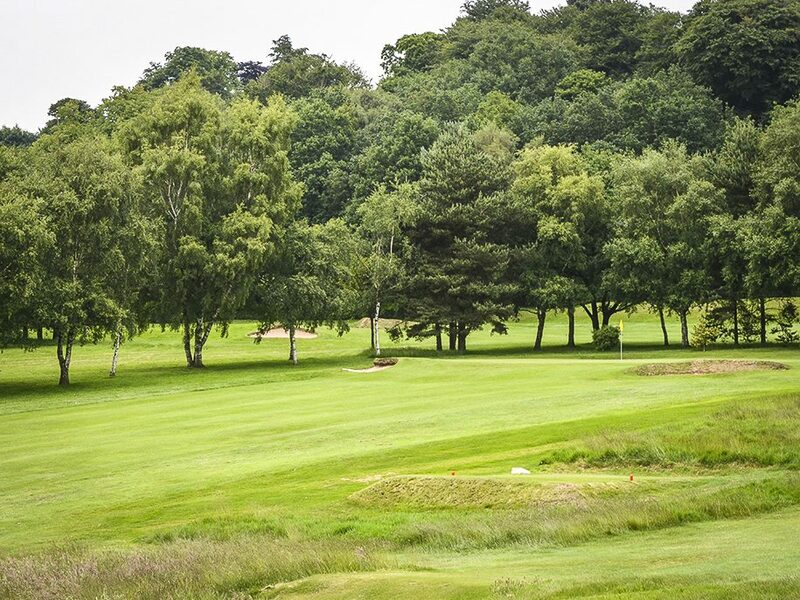 Fancy taking a look at the course?